With a vast experience of over 3 decades in different agro climatic zones of the country, HARVEL has developed a comprehensive knowledge base of the specific needs of Indian agriculture. 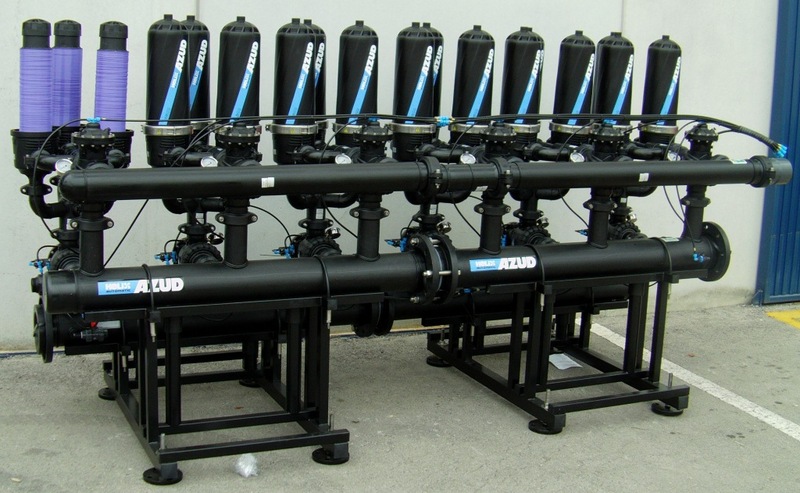 AZUD’s global product range and expertise augments Harvel Agua’s technical competence. The agronomy division comprises of agronomists, agricultural engineers and executives who provide customized end to end solutions to the farming community to help them transform agriculture into a profitable and remunerative preposition. In other words, HARVEL is not just a product/service provider but a partner in thoughtful use and safeguard the existing resources viz. land, water and fertilizers. This results in healthier crop, increased crop productivity & fertilizer use efficiency and reduced incidence of pests and diseases.. 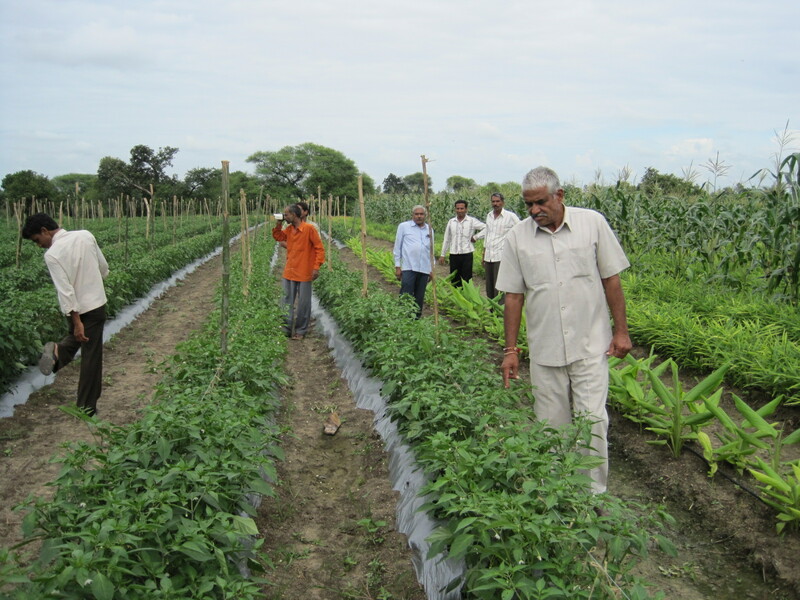 The main aim in providing these services is to help the farmers in maximizing qualitative and quantitative output. Our agronomists play a vital role in spreading knowledge related to soil type, water testing, crop suitability, irrigation schedule, fertigation schedule and any other specific crop related need like sowing, harvesting etc. This service has shown measurable improvements in scale of production and quality of end produce. The agronomists conduct a technical study in each case to gather information on climatic and soil requirements in relation to the type of the crop. Based on this study, HARVEL proposes customized micro irrigation solutions to match the individual needs.